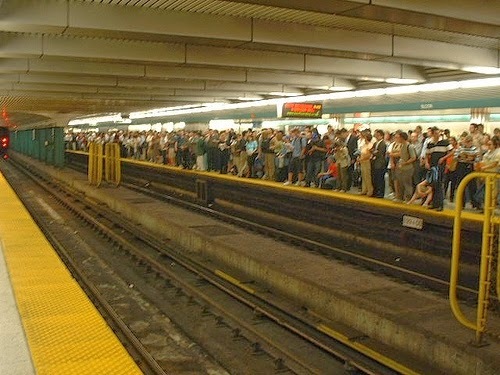 Ralph Capocci: Build The Toronto Downtown Subway Relief Line Now! Build The Toronto Downtown Subway Relief Line Now! First proposed 29 years ago, the Downtown Relief Line project needs to start now. Any delays, waffling or talk of "eventually" is simply reckless. More here.